Nothing is quite as relaxing as enjoying a nice cup of tea. Well, studies have shown that a hot cup of tea can do more than relax you. Although we have known for centuries that tea is associated with many health benefits, we have only just started to investigate it scientifically. 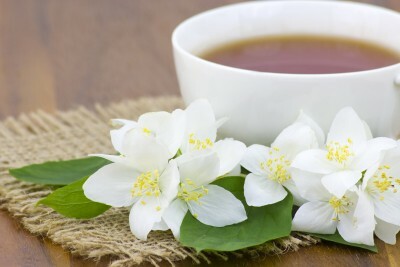 Whether green, black or white, the humble tea provides so many benefits to your body. Tea is full of natural substances that improve your health in so many ways. Let us have a look at some of the key benefits that tea drinking can have on your body. Research has shown that black tea can actually protect you from cardiovascular diseases. Tea improves the blood flow in the arteries, thereby reducing the risk of clots. Tea is also rich in anti-oxidants, which help in preventing coronary artery diseases. It contains flavonoids, quercetin, kaempferol and myricetin, all of which are associated with reduced risk of fatal heart attacks. Drinking tea also helps to reduce blood pressure and stiffness of arteries, thus improving cardiovascular health. According to a study done by National Academy of Sciences in 2009, the immune cells in tea drinkers respond five times faster than those of coffee drinkers. Green tea is loaded with anti-oxidants that help in enhancing the immune mechanism of the body. This protects the body against wide range of viral, bacterial and other microbial diseases. So, brew up a healthy cuppa today, and stay active and free from diseases. Clinical studies have shown that antioxidants present in tea help to fight free radicals that cause damage to healthy cells. These free radicals are responsible for causing chronic degenerative diseases like cancer. Population studies have linked the consumption of tea with the reduction in risk for several types of cancers. Both green and black teas possess cancer-inhibiting properties. Tea helps in losing weight…Yes, you heard it right. One of the major hurdles in any weight loss plan is slow metabolism. Regular tea drinking (without adding sugar or milk) can help in boosting your body metabolism, thereby promoting the process of thermogenesis (fat burning). 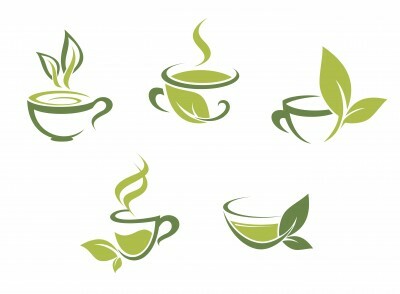 According to a study, drinking 5 to 7 cups of tea in a day can help you burn 70 to 80 calories. You just need to make sure that you add little or no sugar and milk. Believe it or not, regular tea drinking helps in strengthening your teeth and lowering the risk of tooth decay. Tea contains fluoride, which is an essential mineral required for healthy teeth. Moreover, tea also contains anti-oxidants that fight against bacteria and gum diseases. So, make sugar free tea a part of your daily routine for happy and pearly teeth. Forget Gatorade. It is loaded with sugar and artificial flavors. Ditch your bottle of Gatorade and try iced tea. Although tea contains caffeine, but it is not high enough to cause dehydration. Tea contains less amount of caffeine than coffee. 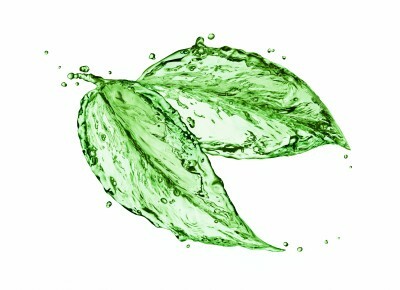 It provides a rich flavorsome source of water.